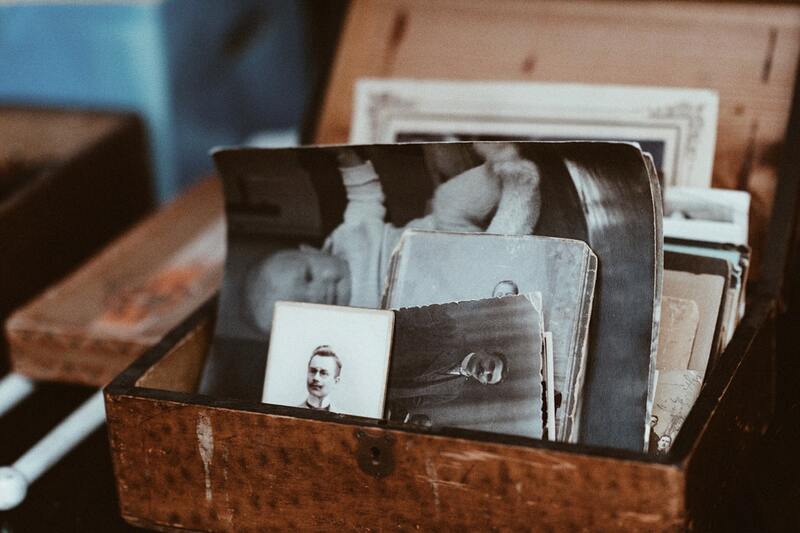 Interested in tracing your Italian family heritage? In this workshop, we’ll introduce to the tools needed to start your research journey. Places are limited, bookings essential.